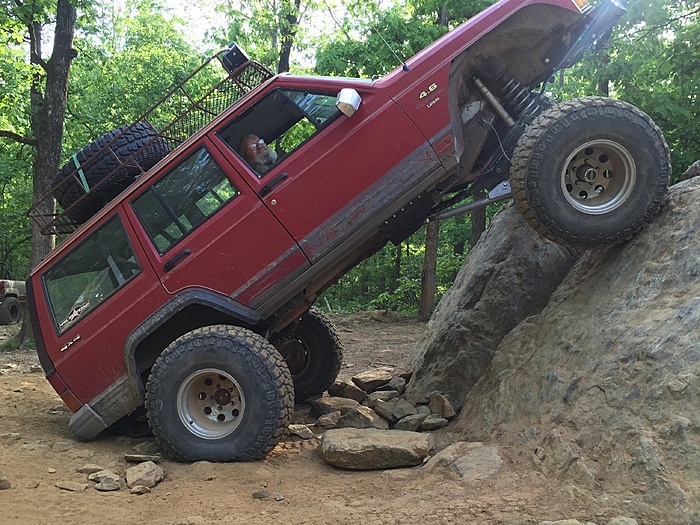 Headed to uwharrie this Saturday hit me up if you want to ride all welcome from stock to mild to wild let's roll with the dirty side down. It seems this mid-Atlantic section does not get much traffic. I invited anyone here to come to the 4x4 beaches for an adventure, complete with a place to stay (my home). No takers. We are more on FB now than on the forum. 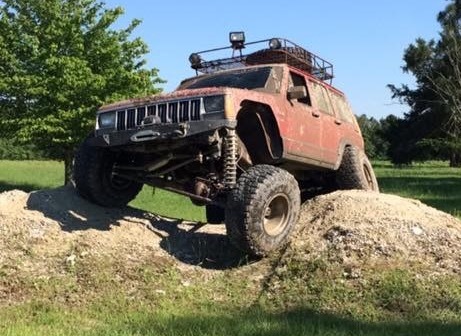 New to this forum, I would definitely be interested in going trail riding with other Cherokee folks, my jeep is pretty much stock though.